The CBC announced the longlist for this year’s CBC Short Story Prize. I was pleased that my story “The River of Running Sand” garnered a nomination. “The River of Running Sand” is set in northern Thailand at a human zoo where tourists come to gawk at hill tribe villagers. The protagonist is a teenager longing to emigrate to Canada, but she is kept stateless, without papers, and can only emigrate for humanitarian purposes–or because she cheats her way out of the country. 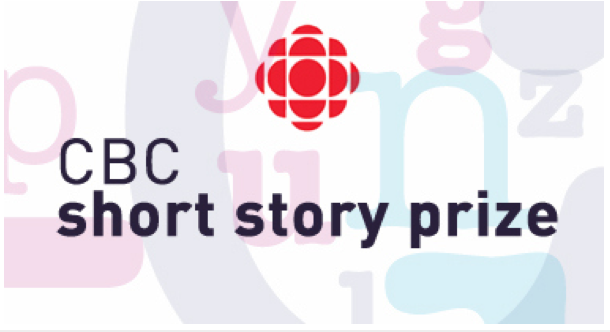 The CBC Short Story Prize is Canada’s most prestigious award for a single piece of short fiction.